Dynamo Juniors of Central Texas (DJCT) Executive Director, John Nelms, has been named Managing Director of Dundee FC in the Scottish Professional Football League (Premiership flight) and the Director of Football Operations for the club. John, as part of a group entitled Football Partners Scotland (FPS), has invested in Dundee FC to run and manage the 100+-year-old club. John, as part of his role, will oversee the youth academy program for the Dark Blues, the nickname for Dundee FC. 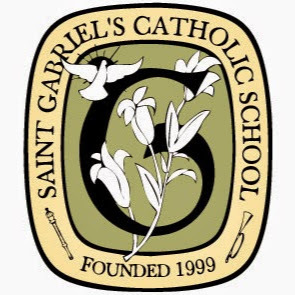 DJCT and St. Gabriel's Catholic School (SGCS) have signed a five-year agreement, making St. Gabe's the main training/game facility for DJCT. As part of the agreement, DJCT will install permanent light towers to light the current mulit-use/softball field for use in both training and games. DJCT and Hill Country Indoor (HCI) Sports and Fitness, a brand-new 140,000 square foot, state-of-the-art indoor sports and fitness facility in Bee Cave, TX, have reached an agreement that will have DJCT run its Under-8 to Under-10 Jr Academy program exclusively out of the first-of-its kind facility in West Austin starting in the Fall 2017.